Lenten Breakfast on Holy Saturday – Attention all Youth Groups! Hellenic Community of Ottawa. Over 6,000 Members Strong. 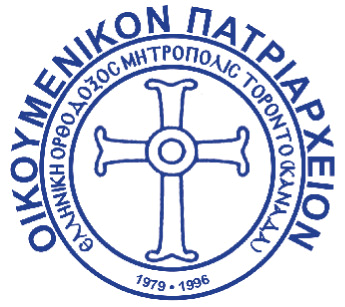 The Hellenic Community of Ottawa (HCO) is a non-profit organization founded in 1929 and is focused on preserving and promoting the Hellenic Culture, Language, History and Orthodox Faith in Canada. The HCO has a membership of greater than 6,000 people. It is also home to Greekfest, one of the largest Greek festivals in North America with the support of over 200 volunteers and the Gold Plate Dinner, one of Ottawa's most successful fundraising events. It is also a leader in the Ottawa community for supporting and raising the profile of many local charities including the Ottawa Heart Institute and the Children's Hospital of Eastern Ontario.